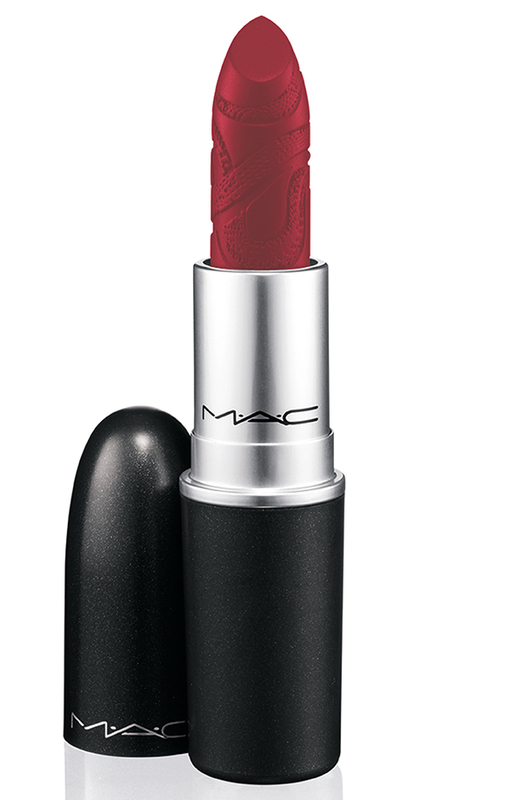 Mac has launched a new collection inspired by this. 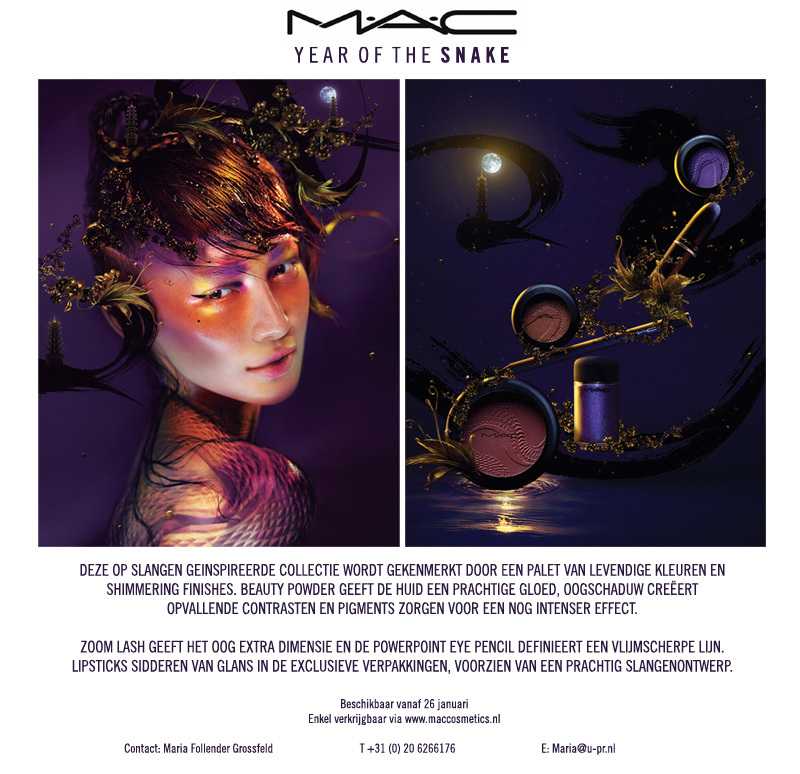 Mac once again finds new way to tantalize and inspire us, leaving makeup lovers drooling over their new colors and packaging. The new lipsticks in the “year of the snake collection” have deep colors adorned with an intricate etched snake, so beautiful, it will be a shame to use them. 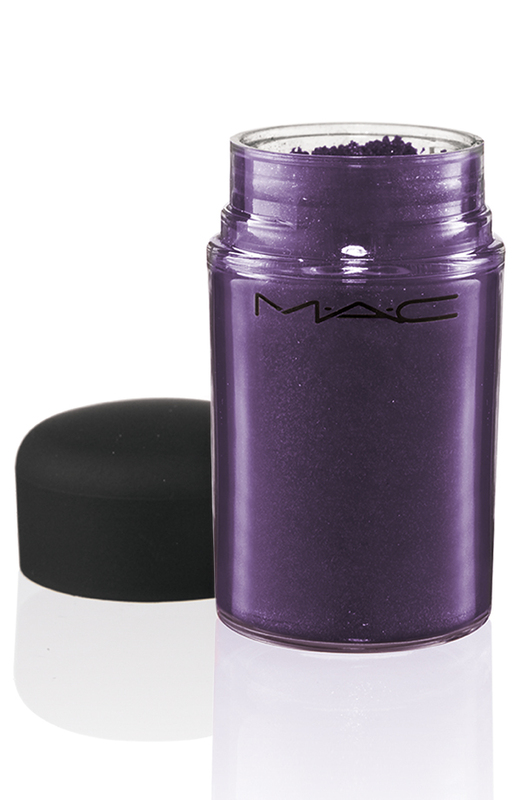 This collection is maximizing the sparkle once again and Frenchonista adores the new loose pigment. The new pigment is similar to the one used for the recent night shoot with Frenchonista Ambassador, Actress Carolien Spoor. 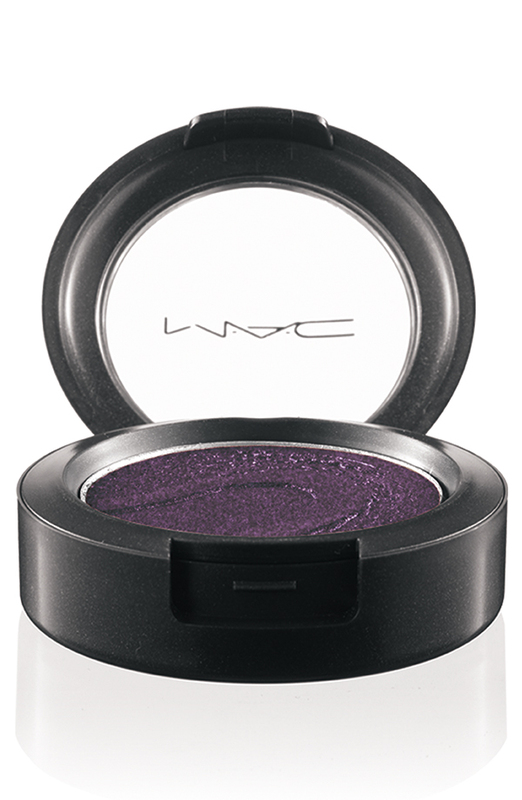 The purple pigment pictured below, is definitely being added to the Frenchonista makeup kit. 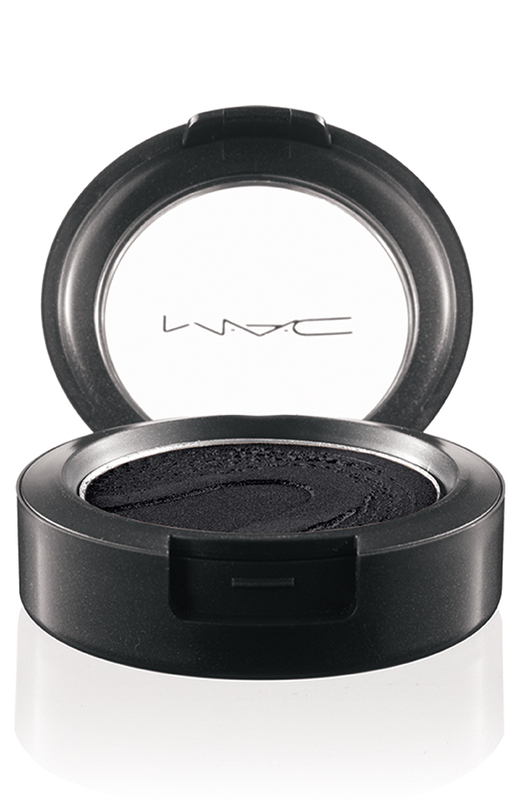 Also check out the intense cheek and eye shadows colors, a collection that every on trend fashionista needs to create that statement fashion looks. Next articleArticle on Marie Claire Online! thanks for the comment. nice blog i’ll follow you as well. Wat een prachtige collectie, ik hou wel van die diepe kleuren! bedankt voor je reactie op m’n blog. Ik moest er even bij nadenken, maar toen ik je blog zag wist ik het gelijk. De blogger en het brein achter de prachtige clutches. Leuk!